Luxury Home Buyers Believe Home Ownership Is A Wise Investment Over Stocks! As a private fund manager this is an interesting topic and I tend to agree that real estate investments are a very savvy strategy! Better Homes and Gardens commissioned a recent study among luxury home buyers on their views of homes as an investment and their needs in considering a new luxury home. 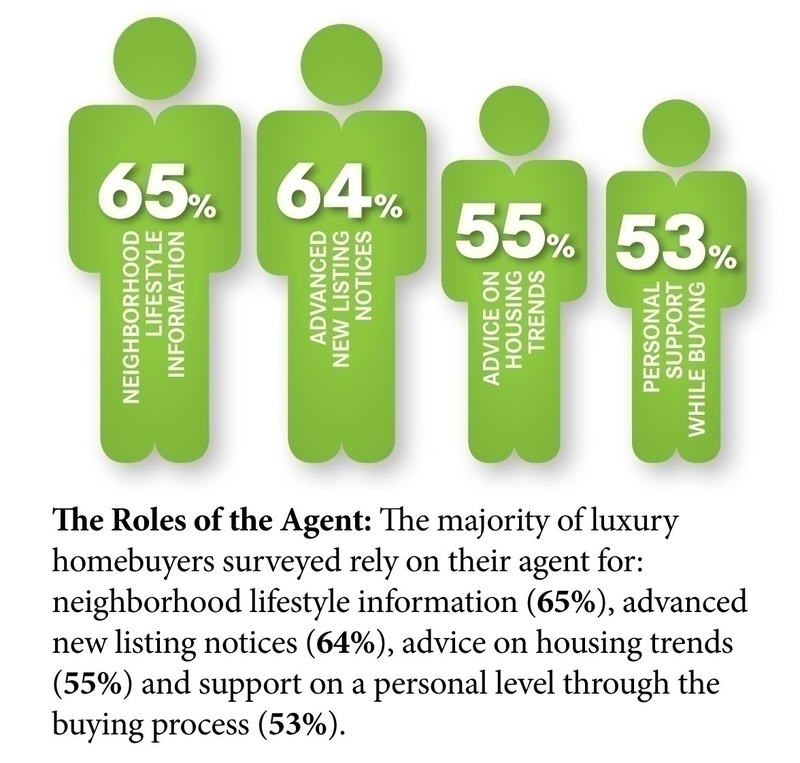 The study reveals the needs of the savvy luxury home buyer, many of which are international buyers, are increasing and as a result the Agent role needs to match their needs. At RE/MAX Evolution we have designed our service, support and marketing to hit each of the points referenced in this info-graphic from the survey and more. Technology is a big part of the new home experience and a big part of the marketing experience we provide. Our team is tech savvy, our marketing is technology-driven and we are positioned to support the international customer. Contact us and we will be proud to earn your business! This entry was posted in Real Estate, Real Estate Industry News. Bookmark the permalink.